UNBELIEVABLE COMPARISON | Watchman - Declare What You See! 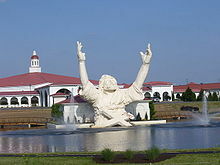 It seems that all that remains is for the Catholic Church to make Reagan a “Saint”, which seems to be the destination for Pope John Paul II. 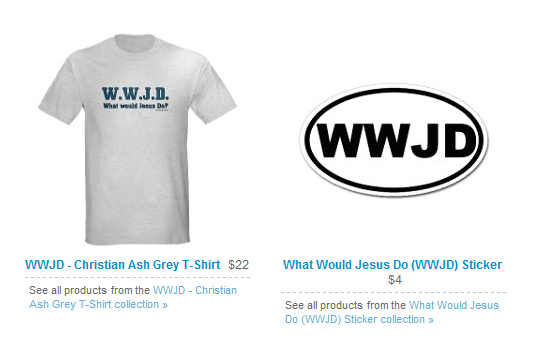 I’m sure that everyone has heard the slogan, “What would Jesus Do” (W. W. J. D.), as it has been printed on T-shirts, caps, mugs, buttons, and even on vehicle license tags to name only a few instances where the slogan has been utilized. In another take on the “famous slogan” taken by author, Dinesh D’Souz, as stated in his book entitled: Ronald Reagan: How an Ordinary Man Became an Extraordinary Leader. If you read or listen to all the praise being admonished by many political leaders, TV and radio commentators, and authors today, you might believe it has already occurred! Here’s a little history of the slogan from Wikipedia. 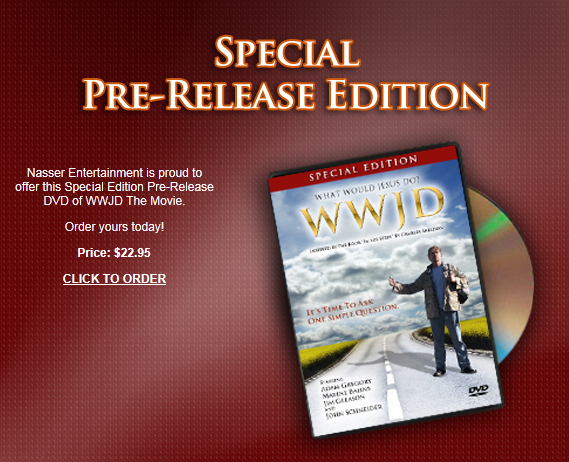 A radio station with the “call letters” of W. W. J. D.
There’s even a movie that has been made around the slogan, W. W. J. D., which can be found at the link following the picture of the DVD. Think you’ve seen it all by now regarding the “Reagan effect” on people? 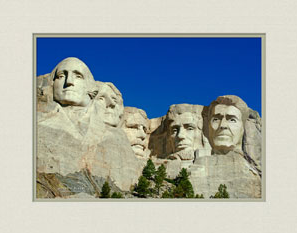 While it may or may not be feasible to add Reagan to Mount Rushmore at the site itself, he has already been added along side of the other famous U. S. Presidents by photo-art which can be purchased by those desiring to display such an image. 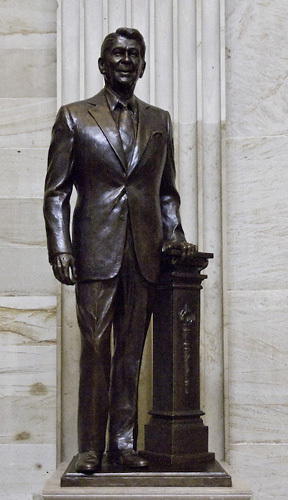 “REAGAN ON RUSHMORE has to be seen to be believed – you would swear he’s already up there where he belongs with fellow giants of American history George Washington, Thomas Jefferson, Abraham Lincoln and Teddy Roosevelt. 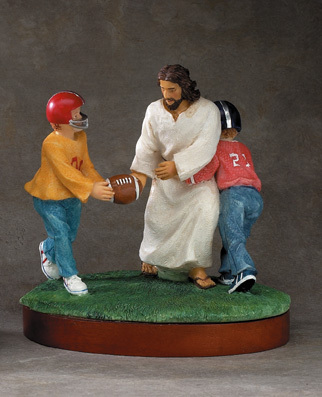 The Scriptures are abundantly clear about “graven images” and “idols”, so why are graven images and idols found all over America and the rest of the world? The heart of the unregenerate man never changes, they seek to worship the creation instead of the Creator! A clone of a man would be an “image” of what has already existed, or still exists in time. Just as we were created in the “image of God”, Satan has a counterfeit of the same “creation event” coming soon to a screen or scene near you! The counterfeit of Christ, of course, will be the Antichrist. point I put it in the trash! The clones being made by satan are “soul-less” creatures. The Lord revealed to me that the “Orient Express” is a term they use for these creatures that are being born. Star Trek stated the Orient Express “carries 10,000 babies a year.” The movie Tom Hanks created told us that this “train” was moving forward in the night, unnoticed and hidden from us – even though in plain site. They live among us. They look like us. But they are total lawlessness – pure demons – because they were created in the image of satan. We ARE in the last days – and we ARE living in the days of Noah. Great Great word. Thank you for bringing such great truths before us.